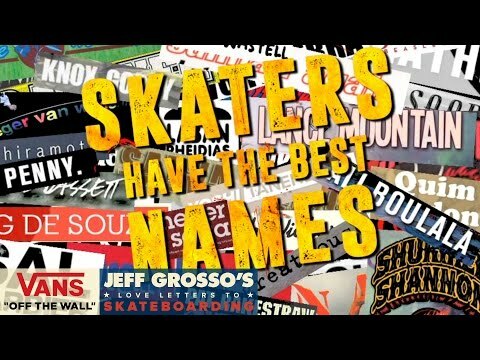 Last week, the International Association of Skateboard Companies (IASC) and the International Skateboarding Hall of Fame (ISHOF) joined more than 500 guests from the skateboard community to honor and induct six men and three women – Brian Logan (1960s), Henry Hester (1970s, Era One), Duane Peters (1970s, Era Two), Neil Blender (1980s, Era One), Chris Miller (1980s, Era Two), John Cardiel (1990s), Robin Logan (1970s), Cara-Beth Burnside (1980s), and Elissa Steamer (1990s). In addition, Icon Awards were presented to Steve Van Doren, James O’Mahoney and Tracker Trucks. All proceeds from the event benefit the not-for-profit efforts of the Skateboarding Hall of Fame and the Go Skateboarding Foundation’s Just One Board initiative. Created in 2009, The Skateboarding Hall of Fame recognizes and honors the history of skateboarding and those influential figures who have significantly shaped skateboarding and our culture throughout the years.